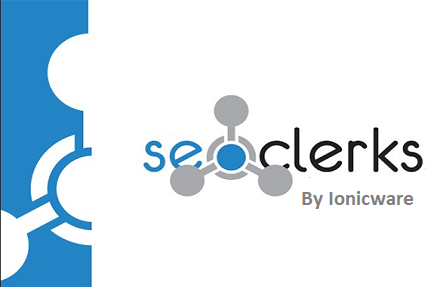 SEOClerks is a marketplace offering SEO (Search Engine Optimization), micro freelancing and other small jobs but originally designed for SEO services. When you sign up, you start as level 1 online worker; as you complete jobs, you’ll get automatically promoted to the higher level for free. Payment Method: PayPal and Payoneer. Level 1: $10 minimum payout through PayPal, $20 through Payoneer, $150 through local money transfer 8 times a month. Level 2: $5 minimum payment threshold through PP, $20 via Payoneer, $150 via money transfer 12 times a month. Level 3: $1 minimum Payout by PayPal, $20 through Payoneer, $150 through money transfer 31 times a month! Level 4: All Level 3 advantages plus 999 withdrawal allowed per month!